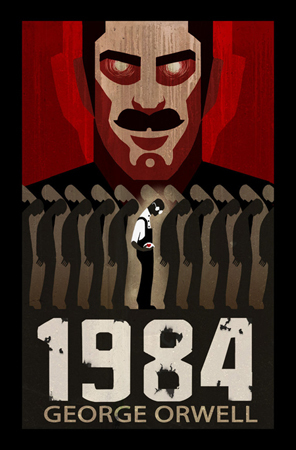 Following the Almeida’s American Psycho mania – a production of 1984 opening 2nd February. A perfect Valentine’s outing? More info here, Almeida Theatre, London N1.